Relax and experience a hotel that captures timeless elegance and sophistication set against a stunning alpine backdrop. Millennium Hotel Queenstown offers attention to detail and personalised service creating an unforgettable experience for delegates. 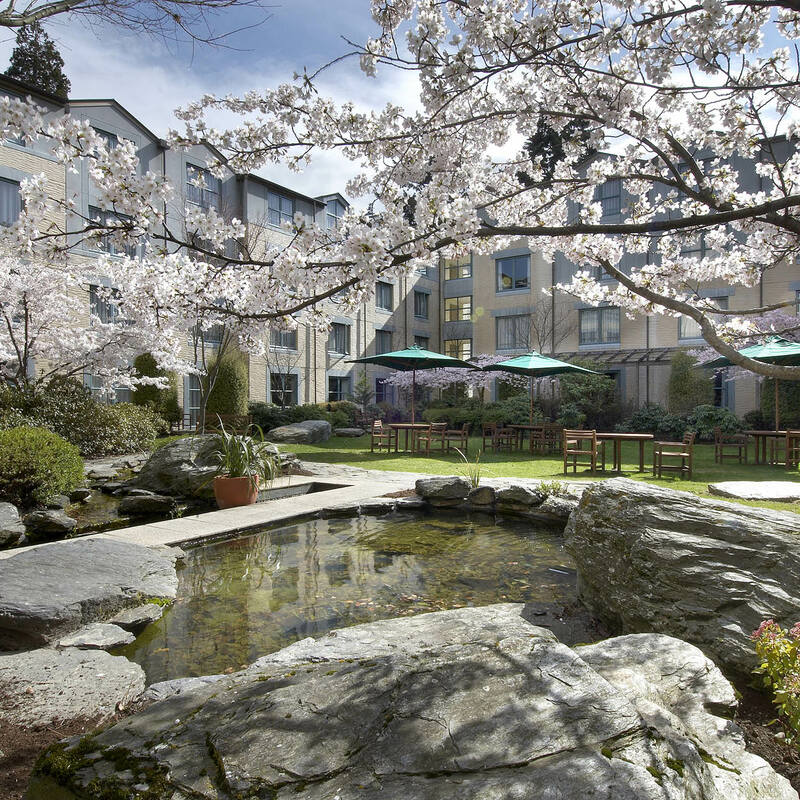 Millennium Hotel Queenstown is endorsed with a Qualmark 4 Plus Star and Enviro Gold rating. This establishes the hotel as a premier environmentally aware accommodation provider in the region.